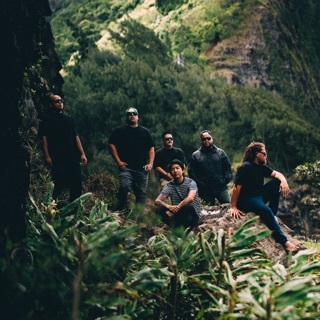 Fusing reggae, dub, rock, and pop into an appealingly laid-back mix, California's Iration rose to prominence on the U.S. festival circuit in the late 2000s, releasing a string of albums that topped the Billboard reggae charts and cracked the Top 200 with career highlights like 2013's Automatic and 2015's Hotting Up. Despite some lineup reshuffling in later years, the band continued to thrive and evolve sonically. Although its members originally hail from Hawaii, the group launched its career in Isla Vista, California, a college town near Santa Barbara. 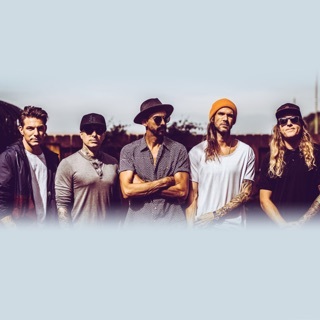 The initial lineup of singer Kai Rediske, guitarist/singer Micah Pueschel, keyboardist Cayson Peterson, bassist Adam Taylor, and drummer Joseph Dickens became an instant hit on the California college circuit thanks to their sunny, pop-infused sound. Following 2006's New Roots EP, Iration marked their proper debut in 2007 with their first full-length, No Time for Rest, which featured a guest shot from reggae legend Mikey Dread. A tour with Pepper followed in 2008 along with the EP Sample This. 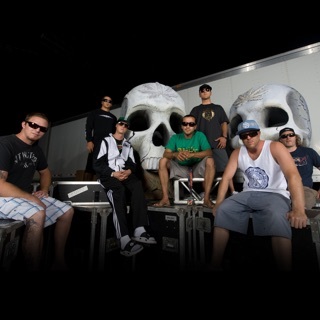 Touring kept Iration busy until 2010 when their second album, Time Bomb, arrived.